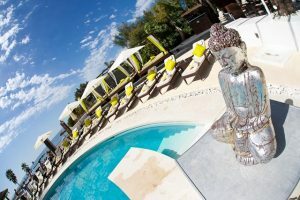 I shot some images for Buddha Beach today, a fantasic new wedding venue here in Marbella for weddings, events and chic parties. Take a look at the images below for a taste of this really cool and chilled out venue on the beach. Contact us for FREE using WhatsApp messenger on your mobile. Add our WhatsApp contact +34600545032 or click the icon below to download our electronic business card (VCF file) to add us to your contacts. We can arrange to have a chat or a video meeting with us to discuss your wedding requirements, itinerary and details. Or you can give us a phone call or just use good old fashioned email from our Contact page. We have full studio facilities for Kids, Families & Pets Portrait Photo sessions. 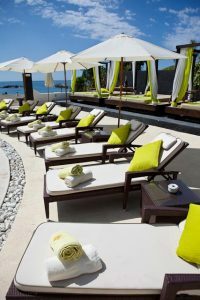 We also experienced in Glamour, Boudoir, Fashion, Commercial, Food, Underwater and Real Estate Photography, Architecture, Interiors and Resorts. We have a full product range including large prints and canvas available so please take a look at our website for more details. Video services also available for corporate and business promotional videos, product demos and interviews. Just submit your name and email below and we will get back to you with this months special offer. Thank You - We will get back to your special offer shortly.